You get an amazing 10-year service contract with all of our new home cooling, ventilation, or heating systems. There will be no cost to you to maintain your new equipment during that time. Contact us any time for amazing HVAC services whether it's a repair issue or to schedule an appointment to have our technician come to your location. We'll always give you a two-hour window around our estimated arrival time. Please note that we only service systems that we install. You may also buy insurance for your existing home heating system, and we will repair it at no additional cost. Our billing is very detailed, so you always know exactly what you are being charged for. It’s comforting to know your supplier is local and available every day of the week for heating oil delivery in Staten Island, NY. Area Fuel Oil has served homeowners for more than two decades with prompt, courteous service and competitive prices. 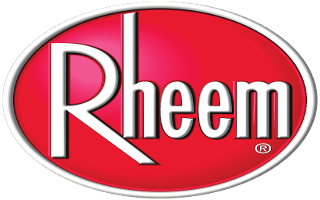 Count on us to install and maintain your home heating system, too. We are always there for you whenever you need us. 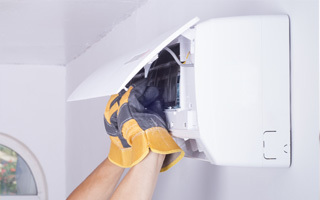 Establish a connection with one group that offers everything you need to keep your home cool during the summer and warm during the winter. We deliver home heating oil to customers throughout the borough, and we also install new heating systems, ductless central air-conditioning units, and complete attic installations. We maintain what we install and provide 24/7 service. Our family-owned-and-operated company started serving homeowners in 1988 and has been in business ever since. We are well-established and have a close connection to our community. We've been here installing heating and cooling systems and servicing our neighbors' homes all along, and we have an excellent local reputation for the quality work we do. 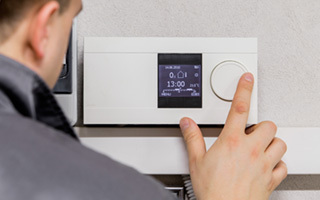 We know how important it is to have a proper heating system during the cold winter months. If you find yourself without this vital component, or you run out of heating oil, you can count on us to deliver it to you quickly and efficiently. 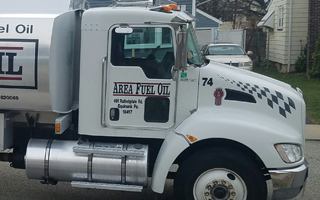 Here at Area Fuel Oil, we specialize in providing residents with the heating oil they need to keep their homes warm. When you need us most, we’ll be there for you. Contact us to find out more about our heating oil delivery services. We proudly serve customers in Staten Island, New York, and the surrounding areas. Staying cool is just as important as staying warm. During the summer, temperatures rise, and your home begins to feel stuffy and uncomfortable. When you find yourself without cooling, utilize our air conditioner services. We specialize in the installation of high-quality HVAC systems as well as repair of HVAC systems we’ve installed so that you can feel confident in the functionality of your equipment during harsh weather.